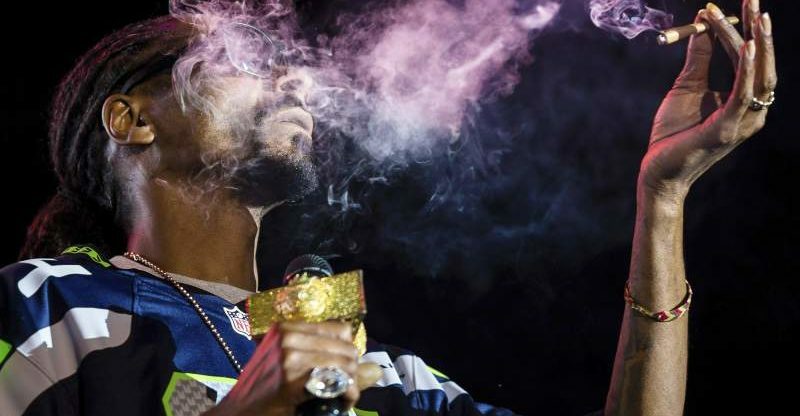 FRESNO — Snoop Dogg says he has the back of a California high school basketball player who was suspended from her team for posting a photo of the rapper holding what appears to be a marijuana cigarette. The Fresno Bee reported Monday that the rapper urged the student’s lawyers to contact his representatives. The student’s family sued the Sierra Unified School District last month, alleging that Sierra High School near Fresno violated 18-year-old Racquel Alec’s free expression rights. The district says Alec’s posting violated its ban against students engaging in drug propaganda. Superintendent Melissa Ireland says the school acted appropriately. The school said the senior was kicked off the team last year for fighting. She was allowed to play this year after promising to stay out of trouble.